If your ideal home is fresh, bright and fun our highly sought after Bright White Collection will tick every box. Featuring a flurry of floral tones against a crisp white backdrop, every design in this collection takes its inspiration from nature using white as a foundation that makes the florals pop. The Bright and White Collection’s liberal use of white shows the stunning combination when pairing bright pops of colour with a classic white canvas. For example, our signature stripe wallpaper is the perfect way to incorporate a spot of colour without going overboard. There are many ways to incorporate this collection into your home décor but one of the simplest ways to create an impact is to choose the white and neutral tones as a blank canvas and contrast these with vibrant floral prints. Our Dusted Ivy and Londinium paint shades provide the perfect backdrop from which to add fabulous floral prints. If you prefer wallpaper, we know you will love the Cherry Blossom White Mica wallpaper design as much as we do. Detailed with glitter in fills, this is a beautifully understated option that shows decorating with white is anything but boring. The Bright and White Collection focusses on fresh and feminine colours that will bring the beauty of the outside in while introducing colour to your home. Ombre designs such as our Mulberry Ombre cushions can add a splash of colour to your space while adding comfort and style. 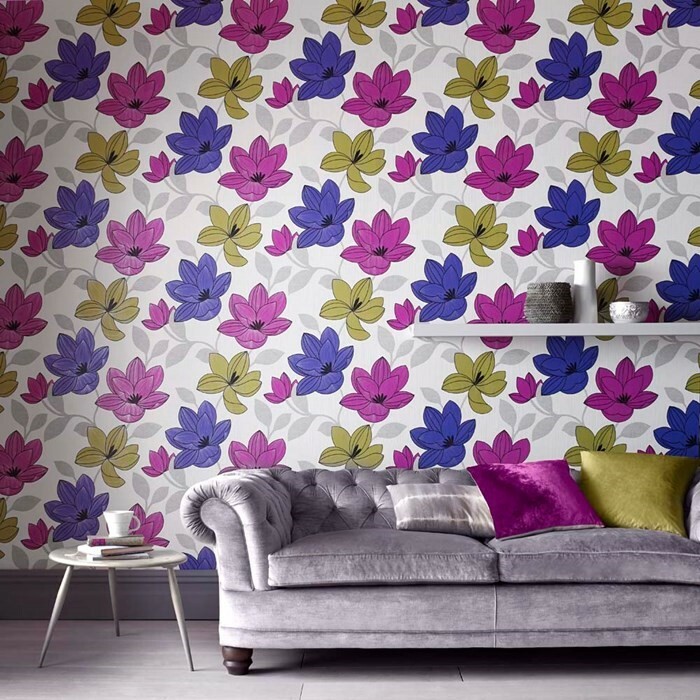 For example, our Superflora pink wallpaper design is one of the bolder options if you want to make a statement. The Bright and White Collection is elegant and contemporary with a timeless vibe. The range features accessories that are inspired by nature with wall art, cushions and rugs that are designed to add interest and depth. Our white star light not only illuminates your space but also works on a decorative level making it both pretty and practical. Use a single one to add interest to a surface or a coffee table or create a cluster of star light on a wall. 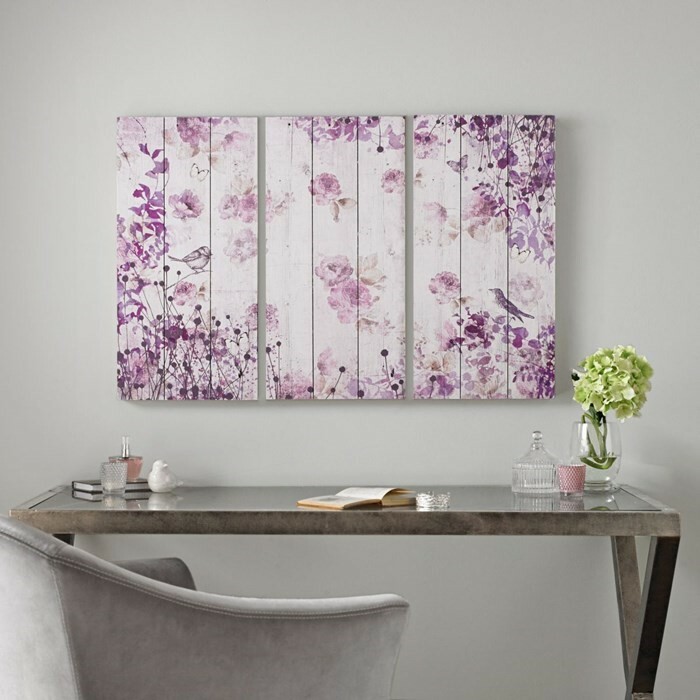 Our butterfly and birds wall art print is one of the most popular pieces in the collection and it is adored for its feminine feel.